Ralph Pink Sahara Shirt - my first make of 2017 and my hands down best high street rip off of all time. 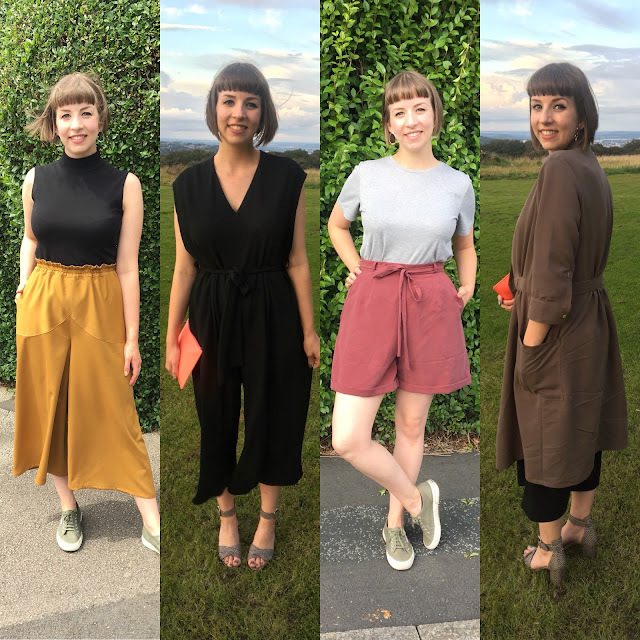 Ready to Sew Jazz Jumpsuit - my most worn item of the summer was my tester version of Jazz. The pattern and fabric paired so perfectly and I quickly followed it up with a classic black crepe version. Named Clothing Isla Trench Coat - it goes without saying, this is by far the biggest sew I've ever attempted, with more techniques and pattern pieces than I care to recall, but such a satisfying end result. I've worn it everyday since finishing it! 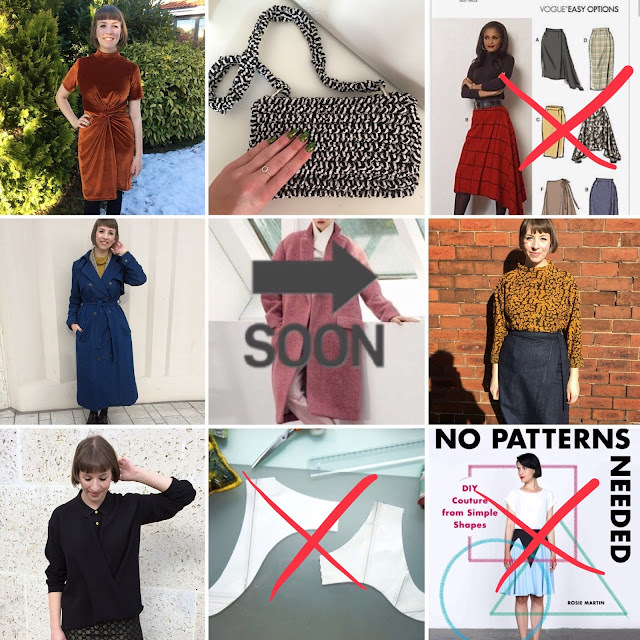 I was also lucky enough to be invited to pattern test for wonderful designers such as Ready to Sew, Afternoon and Just Patterns this year, and I found myself having to turn down even more opportunities to concentrate on some of my own projects that I really wanted to commit to. Hopefully there's more pattern testing to come in 2018 (as long as I have time to fulfil some of my own sewing plans too... read on for those)! 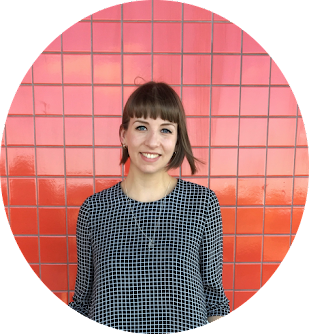 I was a bit half-hearted with my 2017 make nine plans, managing 5 out of 9 in the end. I'm usually quite good at sticking to my sewing plans, but to be honest, I treated the challenge more as a nice picture to pin on the wall rather than a solid plan I was enthusiastic about running with. 2. A knitted Wool and the Gang clutch, which to be honest, is pretty disappointing. It looks odd and twisted once sewn up. 3. A denim trench, more specifically the Named Isla Trench Coat. By far my make of the year, if not my best/favourite make ever. 4. A denim wrap skirt/jumper combo in the form of this Nita Wrap Skirt and Talvikki. I really don't like this version of the Talvikki and the skirt is unfortunately now too big, but got quite a bit of wear earlier in the year. 5. I swapped a McCall's wrap blouse out for the Ready to Sew Jane Shirt. As above, I could probably do with downsizing now, but I'm very much a fan of the pattern. On a personal level, the latter half of the year was disrupted by unexpected weight loss, some dietary/health issues, which I'm happy to report are now under control (gluten and dairy I miss you, but it's just not meant to be), and consequently, fluctuating measurements! This has really impacted upon my sewing and I've been having difficulty adjusting to my new measurements, which have just about settled. It's made some clothes too big, including the trousers that I'd just managed to perfect and my beloved collection of B6178 culottes :( A lot luckily are still fine, like my oversized makes and many Fall Turtlenecks, and it's improved the fit of just one garment - my DP Studio Knit Asymmetric Dress. A 2018 make nine I can stick to! 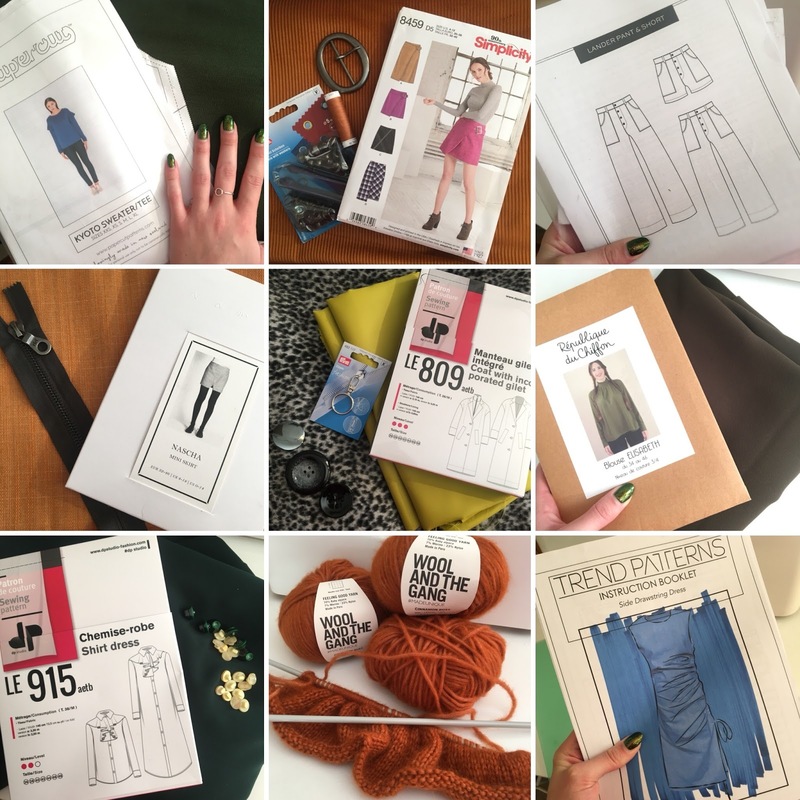 I'm also feeling inspired by the attempts of the Love to Sew ladies, so once I've cracked on with some of these makes, I'm planning on doing my own sewist 10x10 challenge - picking 10 wardrobe items (including shoes!) and mixing and matching them to make unique outfits for 10 days! I wonder if anyone else would like to join me? Thank you if you read this far! Wishing you all a wonderful year of sewing and looking forward to seeing everyone else's makes in 2018. You've made some beautiful interesting clothes last year, and 2018 looks to continue that. I'll enjoy seeing what you make this year! 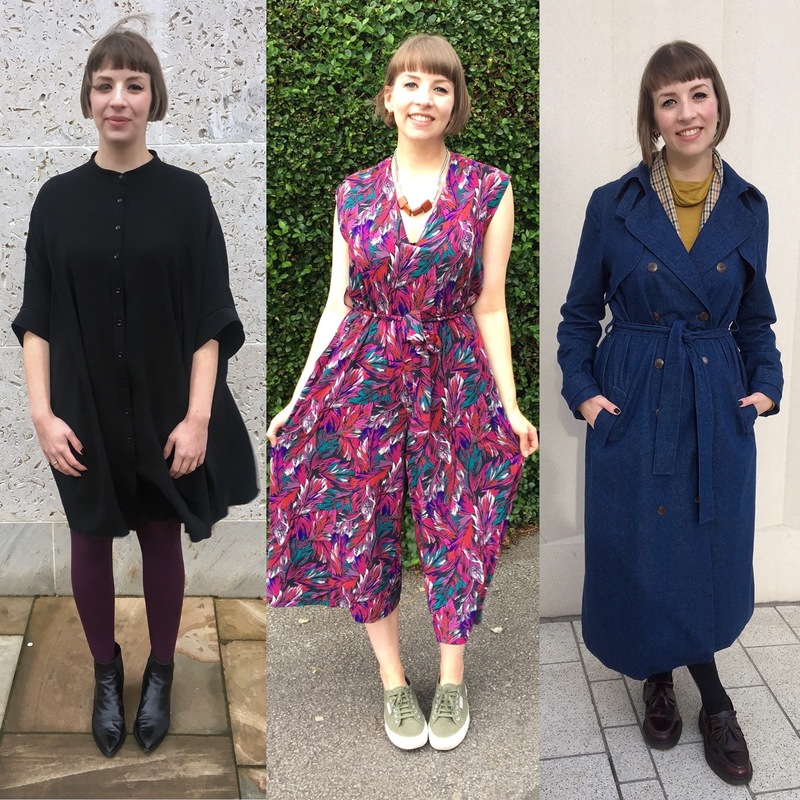 I'm trying to reduce fabric stash in common with lots of people, so I've got #makenine planned, and my own challenge #sew18dresses2018. You are a BRAVE woman to take on the DP Studio coat! It's gorgeous and I can't WAIT to see yours! I made up their Asymmetrical Knit Top (have you made this pattern up?) and there was NO WAY I could get this pattern to work. I was so disappointed since I loved the design so much AND it was the most spendy pattern I've ever purchased (coming in at a whopping $55 CDN!) I swore off them sadly. When I mentioned to them that this pattern was off - there was absolutely no way to make it work - they simply said they always do perfect work so it must have been my problem and that was that.